Shakeology is one of the main reasons I was able to lose 45 pounds in 90 days. It is the foundation to my new healthy lifestyle. I’ve been drinking Shakeology for over a year now daily. My two beautiful boys drink it as well and they call it “Shakeology Milkshake”. It is the healthiest, most important meal you will have on any day. I am a massive believer in this product, and how it can transform your life. I am so sure you will love it and see why it is so incredible that I’m willing to send you a free Shakeology sample at my 100% cost. This one free Shakeology sample pack I will send you isn’t going to change your life tomorrow, but if you are hesitant to buy it before you can actually taste it, then this is your best option for you. Now if you aren’t serious about ordering Shakeology, then please don’t ask for a free sample as it costs me $5 of my own cash, plus time to send this to you and shipping and handling (which I’m not charging you for). However, if you are serious, I am willing to send this to you because I know once you taste it and try it, you will understand why so many people get incredible results when they start taking Shakeology daily. 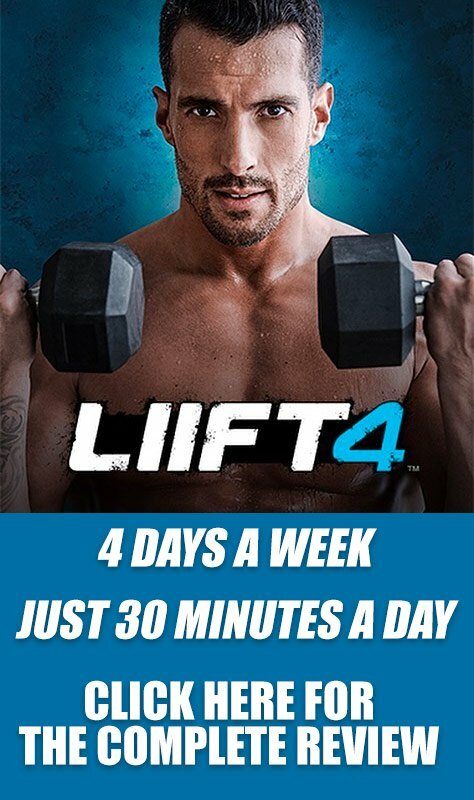 Step 1 – Sign-Up for a FREE Team Beachbody Account. Samples will not be sent if this step isn’t taken. Just head here: https://www.teambeachbody.com/signup/-/signup/free?referringRepId=451584. 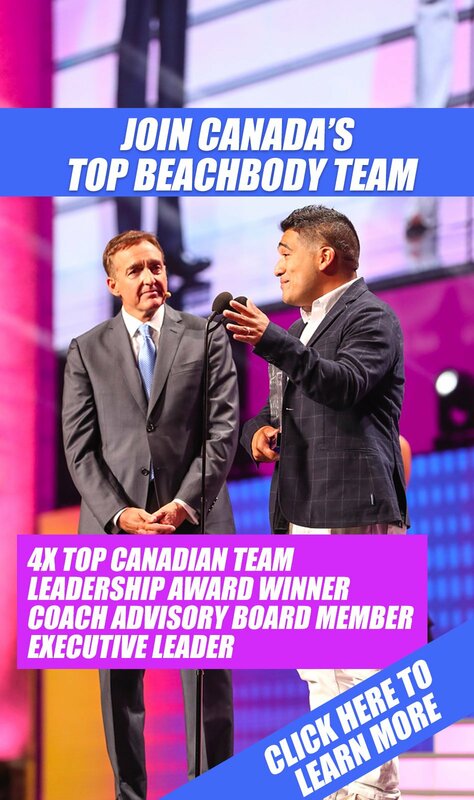 Signing up is totally FREE, but please note, if you already have a Beachbody Coach, please contact them for a free sample! They would be more than happy to do so! Step 2 – Fill in this form to let me know you want to get your free Shakeology sample, what flavour, and where to send it to. If you are still curious as to what is in Shakeology, make sure you watch this video with Tony Horton explaining exactly what goes into every bag of Shakeology, and why there is nothing else on the market out there that even comes close to the nutrition, protein, and power inside every bag of Shakeology. Once you are ready to order Shakeology, simply head to my store at: http://www.teambeachbody.com/shop/-/shopping/MDSUSH311G?referringRepId=451584. This is the best price you will find, and you can pick any flavor of Shakeology you like. Chocolate, Chocolate Vegan, Tropical Strawberry Vegan, and Greenberry.